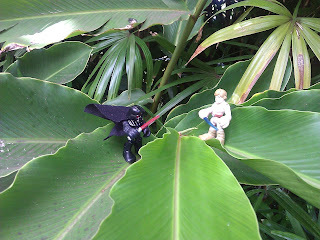 Caiden gave us his Luke and Darth Vader figures, because he thought we needed toys to play with on vacation! 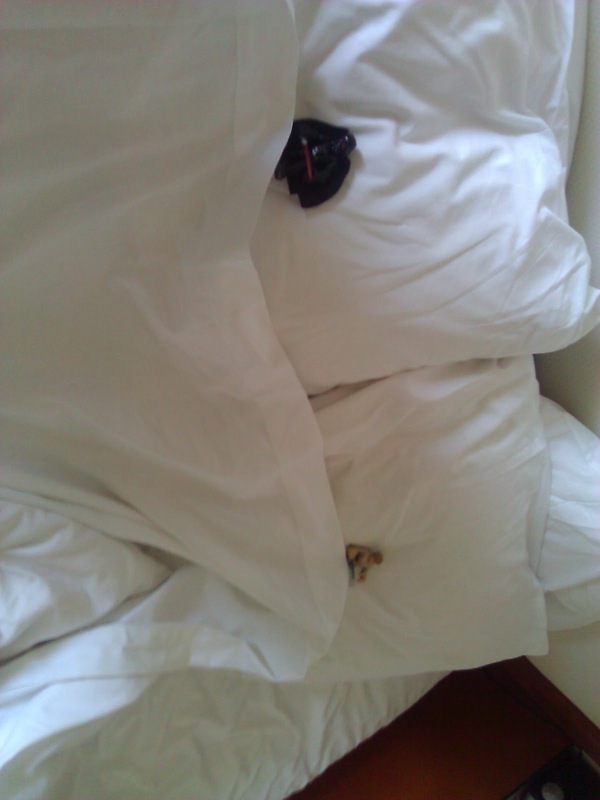 So we sent him updates on what they were up to. 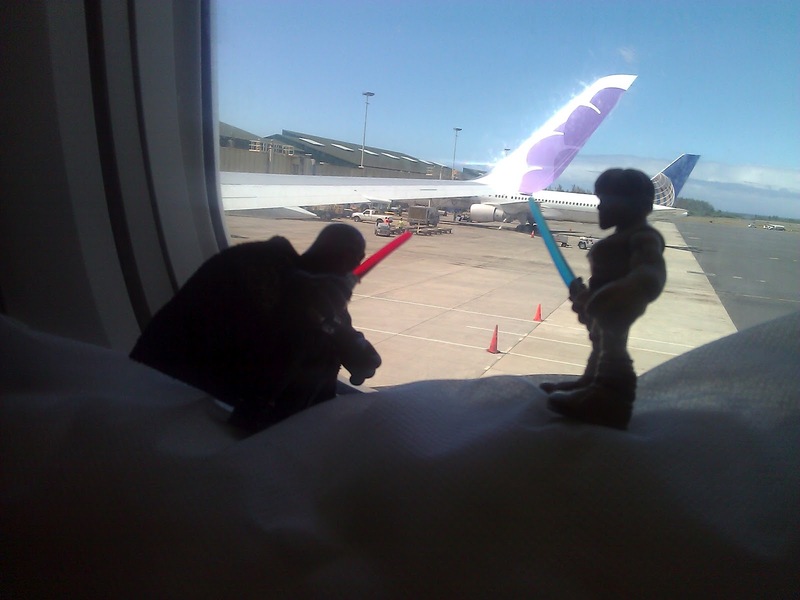 Before we even got off the plane they started battling! 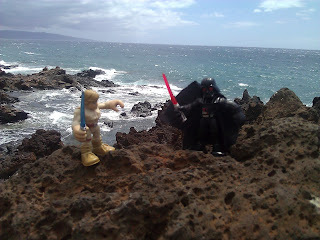 We're supposed to be resting on the beach, but Luke & Darth had to battle it out on the lava rocks. Taking their fight to the jungle. 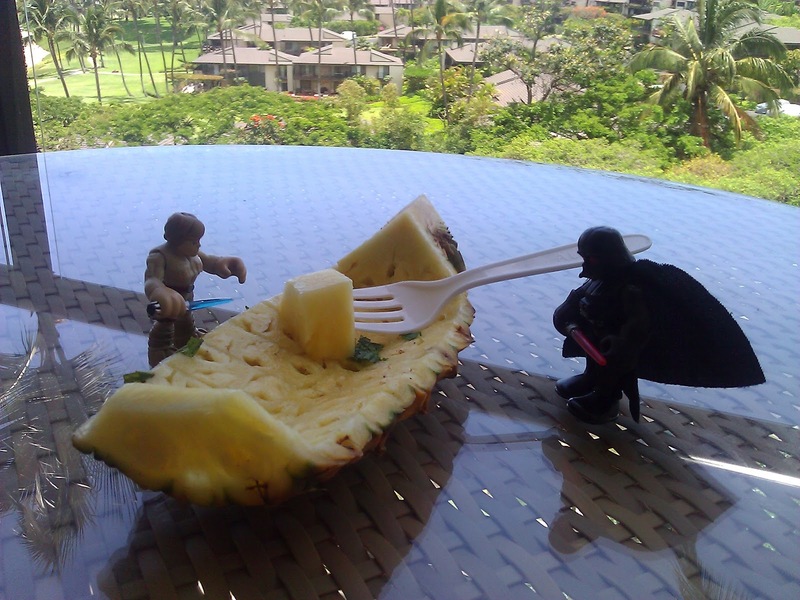 Stopping the battling for a quick snack. Resting after days of battling!